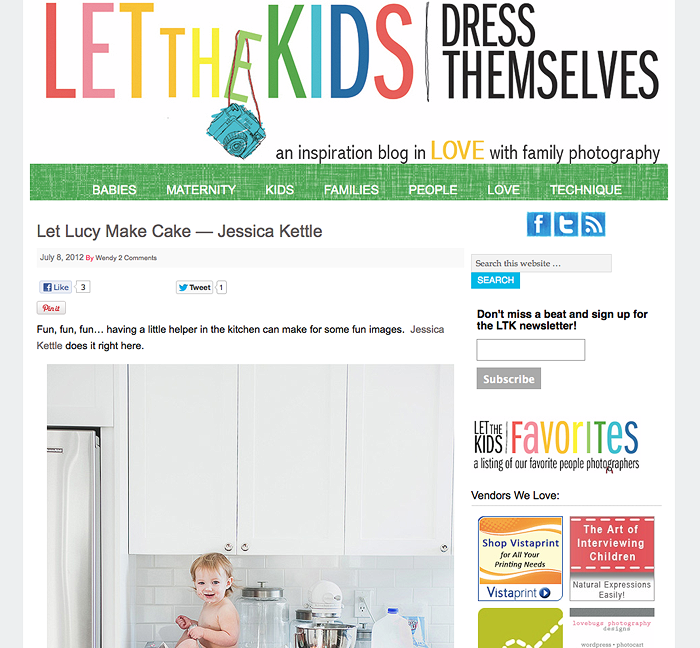 Lucy's baking fiasco was featured on let the kids dress themselves this week and I couldn't be more excited! 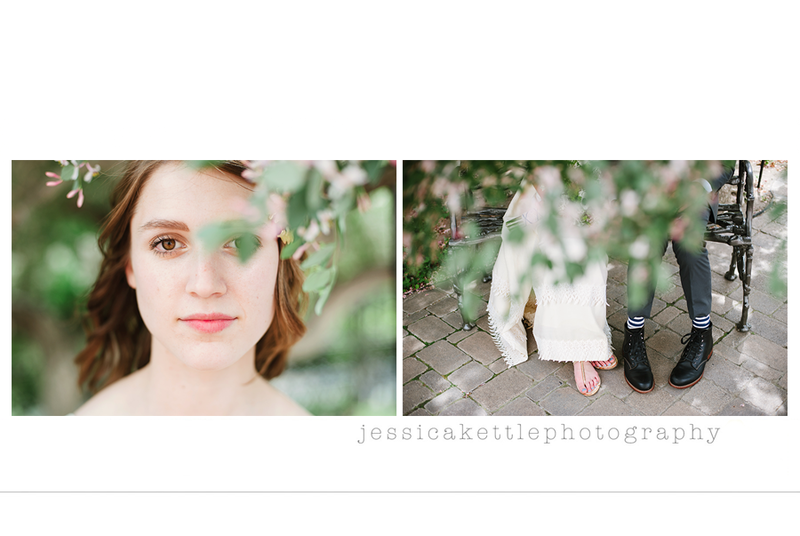 Honestly, I don't know if I'm more proud about them featuring my photos or my kid (ma baby's famous!). Ha! LTK is really the only blog of its kind- instead of your typical baby style blog, they feature beautiful lifestyle family and children's portraits and they are always SO on point. It's refreshing to see such a discerning eye in the blogosphere. Check it out! And I wouldn't feel bad if you left me and Lu a little comment love over there while you're at it (you know, just so we feel special and stuff).